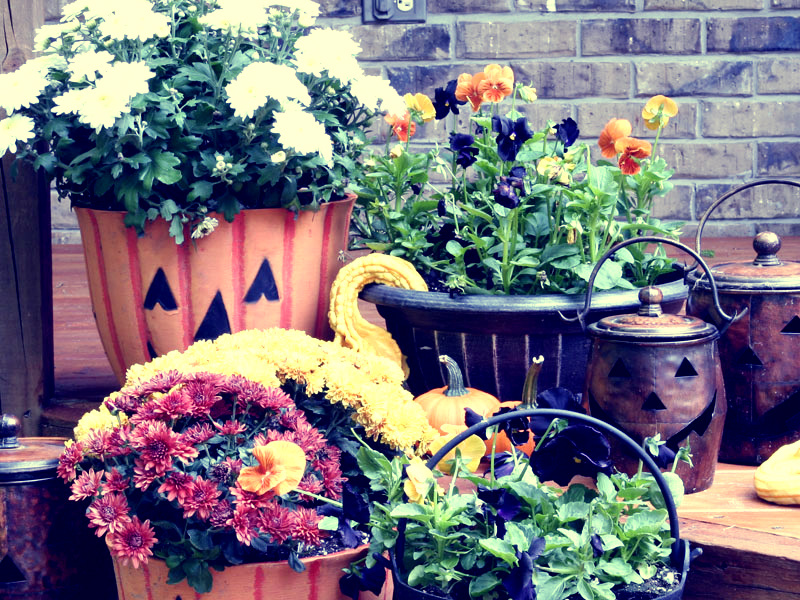 Make your home fall festive by adding seasonal favorites like mums, pansies, and ornamental grasses to your containers. Don't forget ornamental kales and peppers! Freshen up your flower beds! 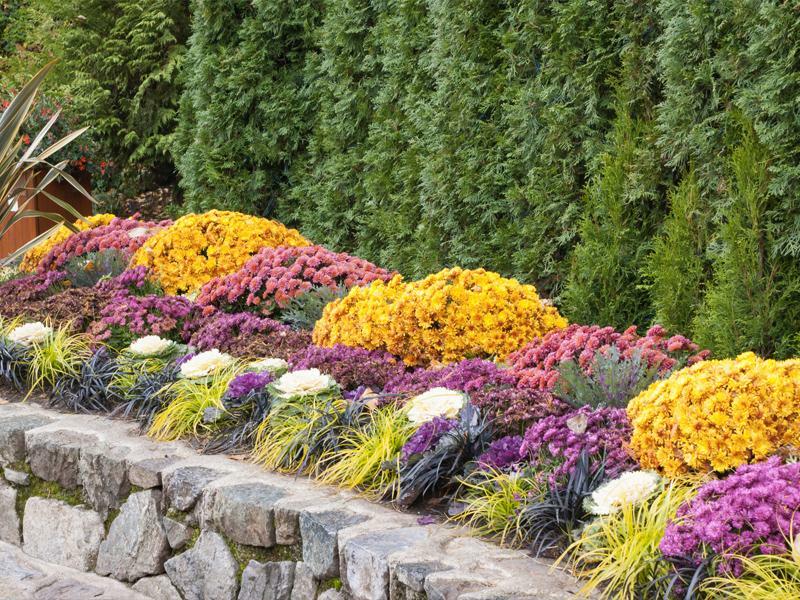 Add fall colors with cold hardy annuals or perennials such as Golden Rod, Blue Beard and more! Are you looking to transform your entry? 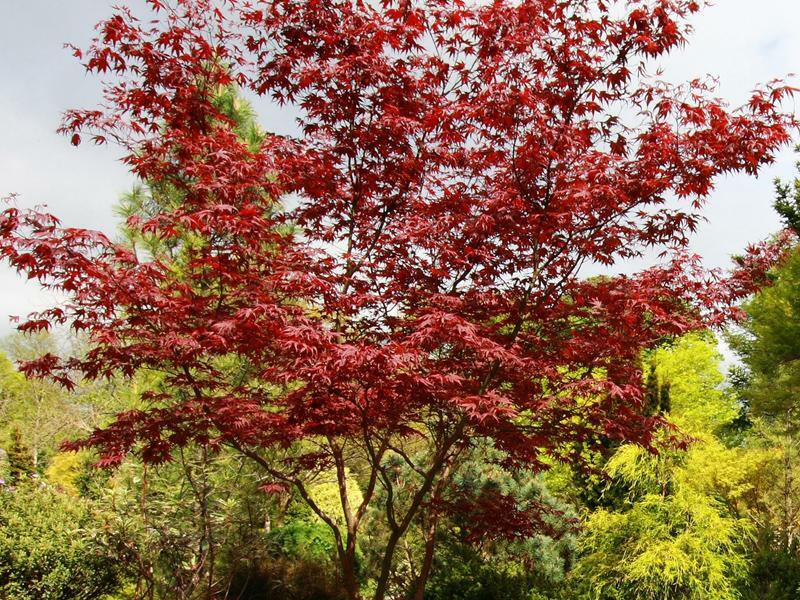 Make a big impact by planting a focal point tree. It will transform your landscape. And, fall is the perfect time for planting trees.